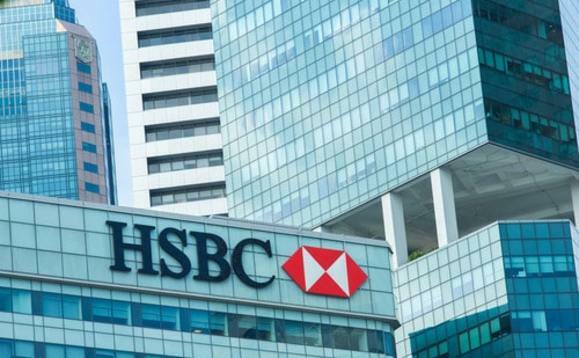 The chairman of Europe's biggest bank, HSBC, has been appointed to head up South African insurer Discovery, raising concerns about his time management. Mark Tucker, who was appointed chairman of HSBC last year, will take up his non-executive chairman role at Discovery at the beginning of March. He will replace Monty Hilkowitz who is to retire after 10 years as chairman. Tucker will be paid £250,000 a year as chairman of Discovery, in addition to his £1.5m salary from HSBC. Discovery operates a banking app that promises to reward customers financially for healthier behaviour, with better interest rates and discounts on gym memberships. Although there is no hard rule preventing chairs of FTSE 100 banks from chairing other companies, the practice is frowned upon by some investors, as the FT reports. The UK Corporate Governance Code says, "All directors should be able to allocate sufficient time to the company to discharge their responsibilities effectively". It adds: "For the appointment of a chairman, the nomination committee should prepare a job specification, including an assessment of the time commitment expected, recognising the need for availability in the event of crises."